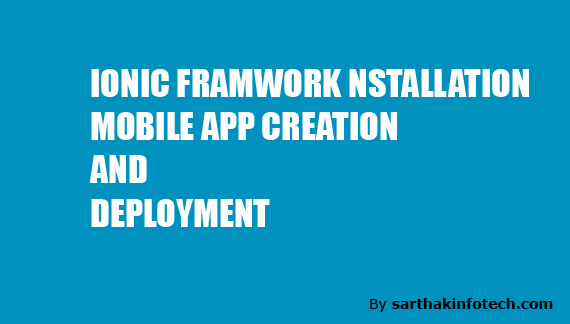 Ionic framework is great framework to develop mobile applications. using this framework one may create mobile application targeting multiple mobile platforms. this category of blog contains blogs related to Ionic framework , application creating using it, tips and tricks , discussion of common problems faced by developers etc.